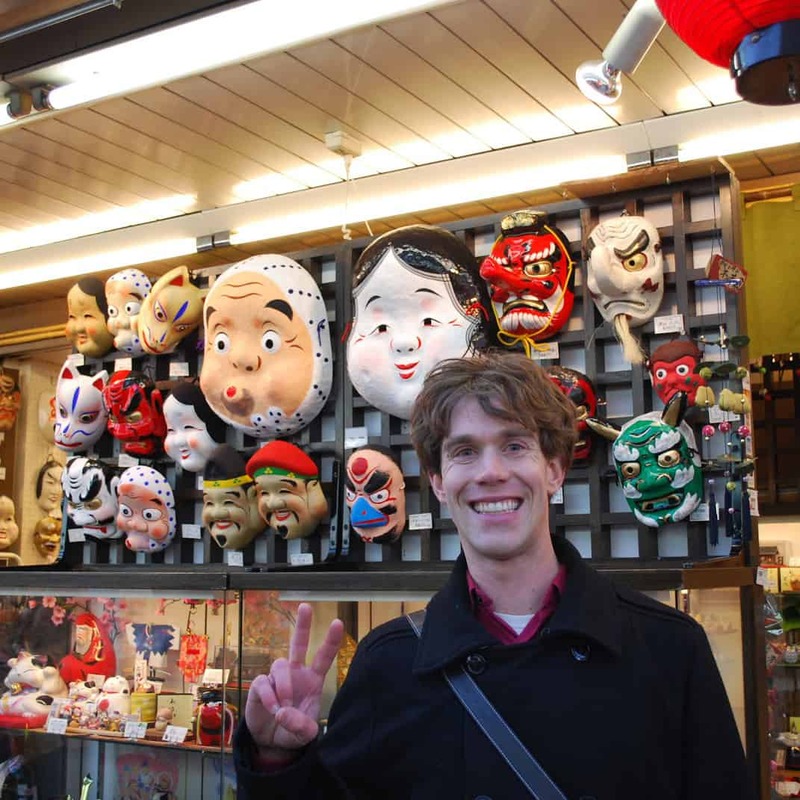 Ben and I went back to Sensoji temple yesterday. 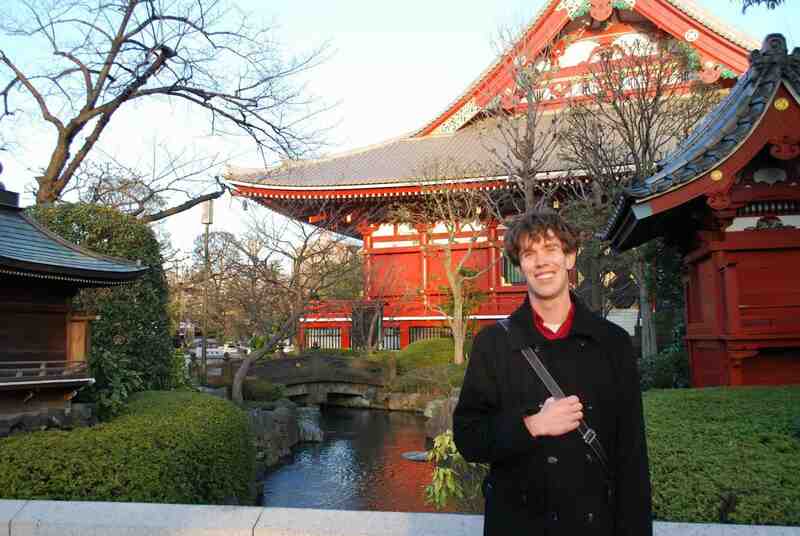 Ben and I were there last March, and I wanted to check it out again. 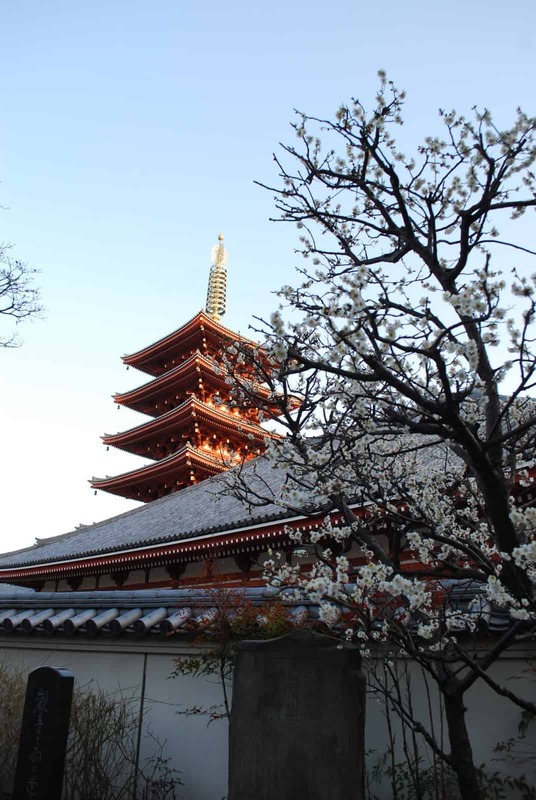 It’s Tokyo’s oldest temple, and one of the most popular. It is near The Sky Tree which wasn’t complete last time we were there, and it is a perfect place to admire the architecture. 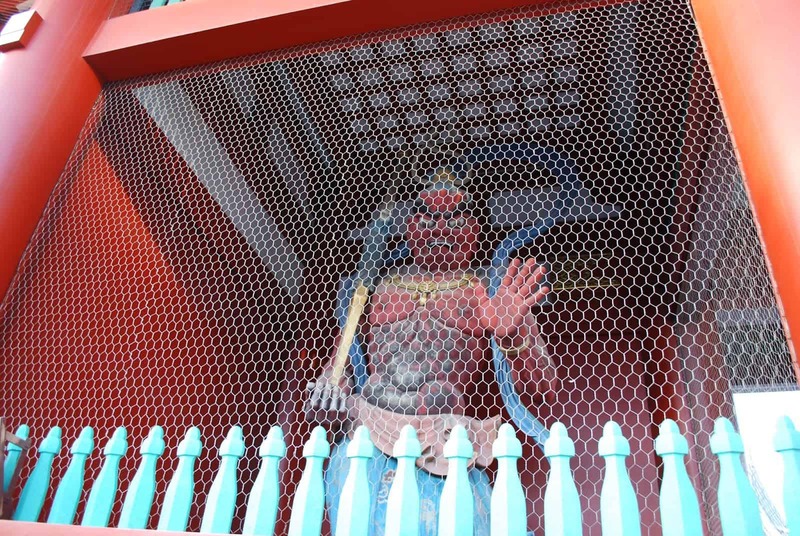 My favorite thing at Sensoji is the Hozomon gate which houses two Nio. The Nio are demon guardians that are said to protect buddha from evils. 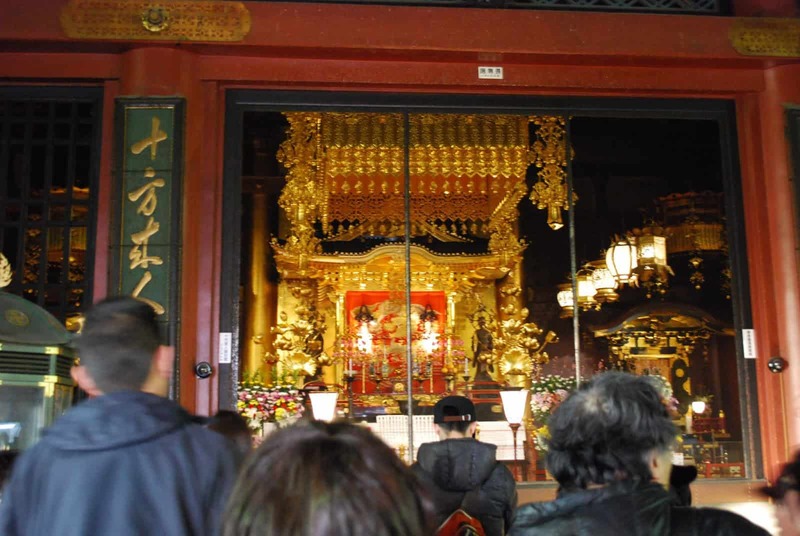 They stand infront of the temple to protect it from evil spirits and thieves. The Nio have bulging muscles and menacing faces.